Cool Tools in the Fall! Cool Tools is the premiere locally organized educational technology event! 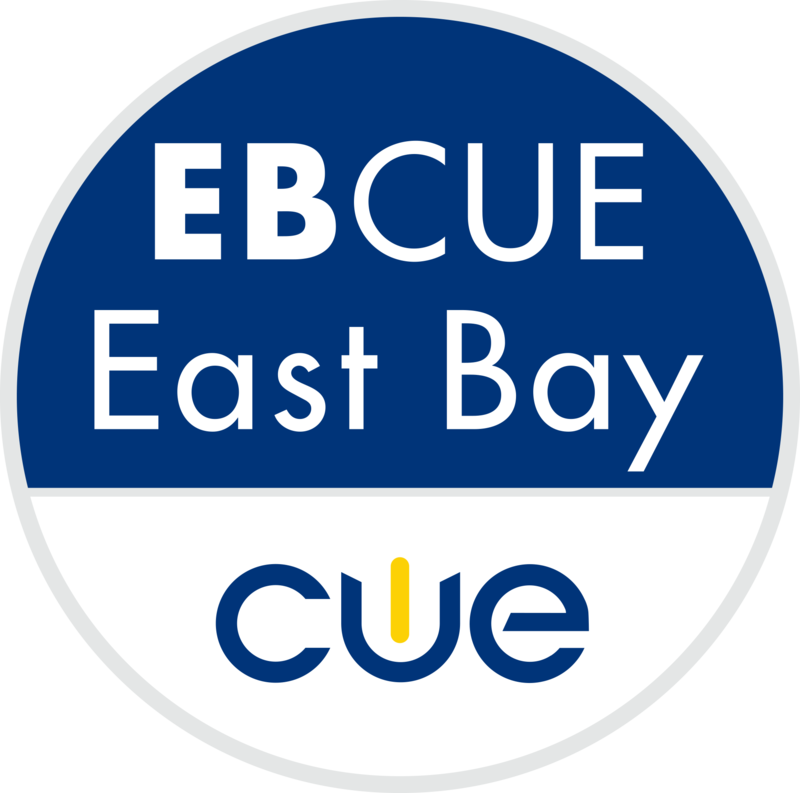 Featuring Bay Area educators, tech gurus, and fabulous prizes, Cool Tools is the place to learn! Attendees have always loved Cool Tools! They just wished it was earlier in the year, so they could implement more of what they learned. Responding to that feedback, Cool Tools 2016 will be held in the fall. 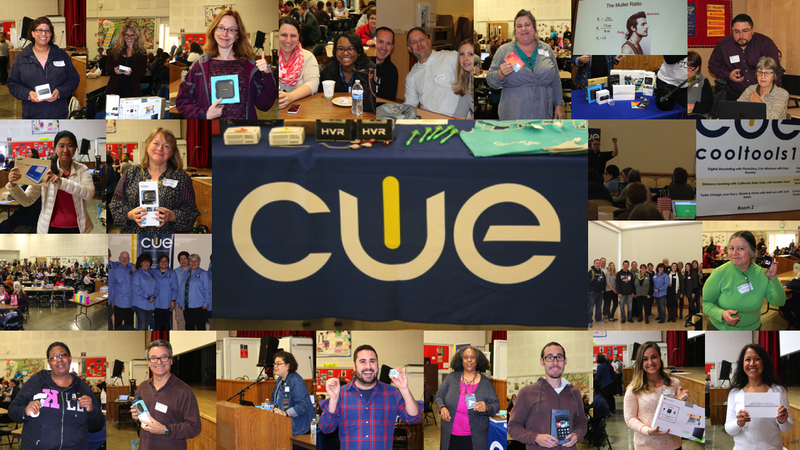 Sharing​ at Cool Tools is a great way to highlight your school and support the growth of other educators. Anyone can do it! Presenters receive free registration to the rest of Cool Tools.